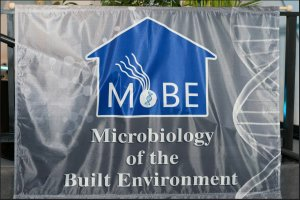 Amy Pruden gives a talk about “Towards Prebiotic/Probiotic Control of the Microbiome in Built Water Systems.” This was recorded at the MoBE 2017 symposium in Washington D.C. If you’re interested, check out all of the other speakers from MoBE 2017 on our YouTube channel! Marc Edwards from Virginia Tech University has been regarded as the best speaker from MoBE 2017. He speaks about Public Health and the Flint Water Crisis. This was recorded at the MoBE 2017 symposium in Washington D.C. If you’re interested, check out all of the other speakers from MoBE 2017 on our YouTube channel! 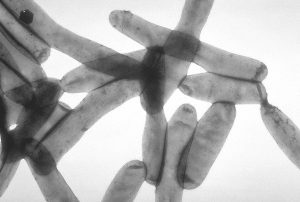 Source: Disneyland shuts down 2 cooling towers after Legionnaires’ cases – Las Vegas Review-Journal Maybe Disney needs a full time person working on microbiology of the built environment.